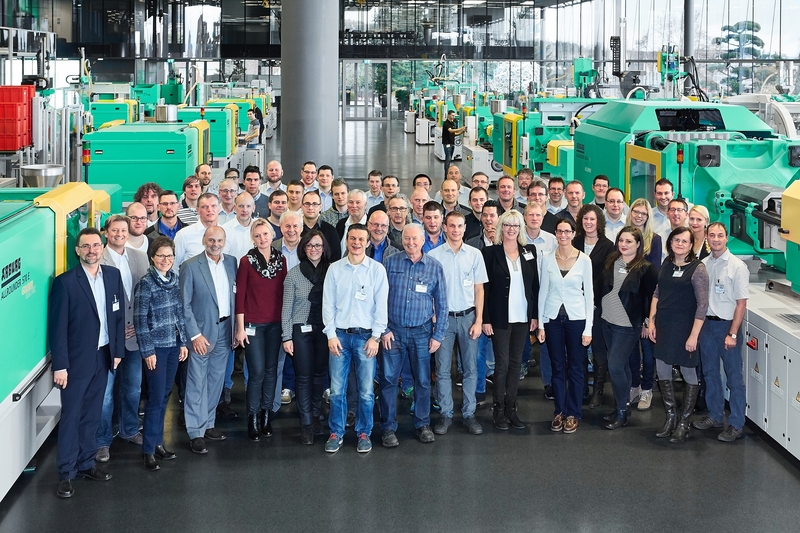 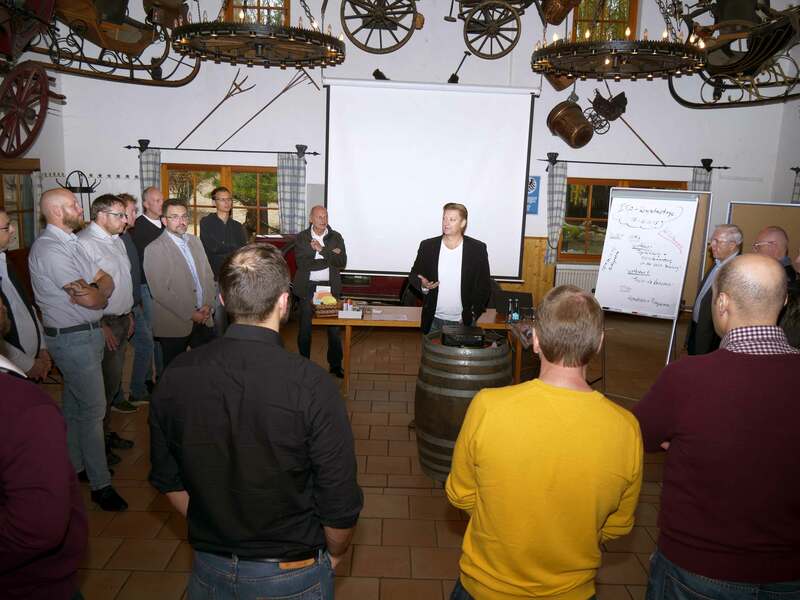 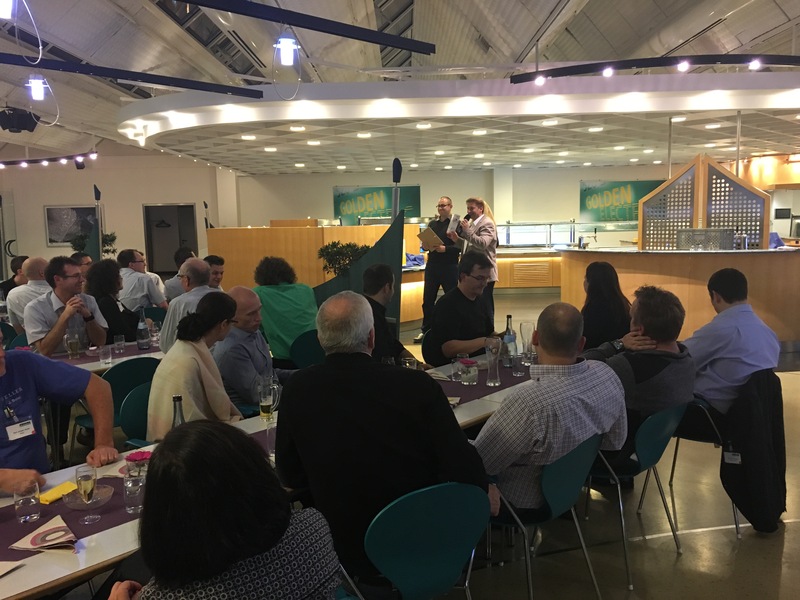 The cross-company ITA Trainer Conference takes place every year. 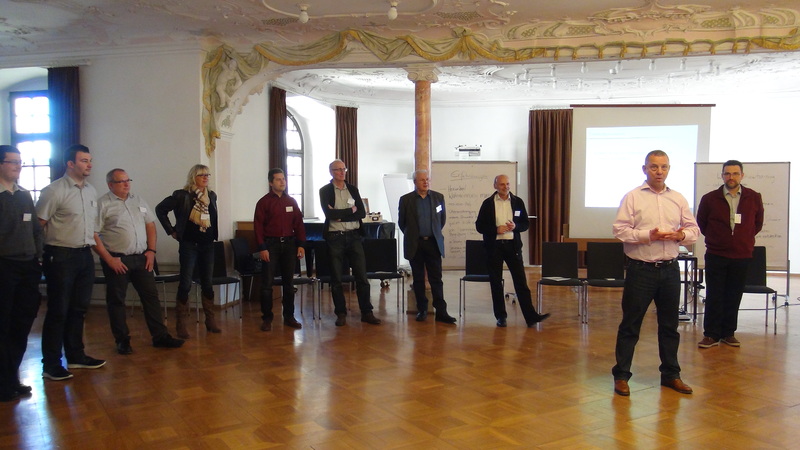 This conference offers trainers the opportunity to share experiences and develop new ideas for their own training sessions through workshops. 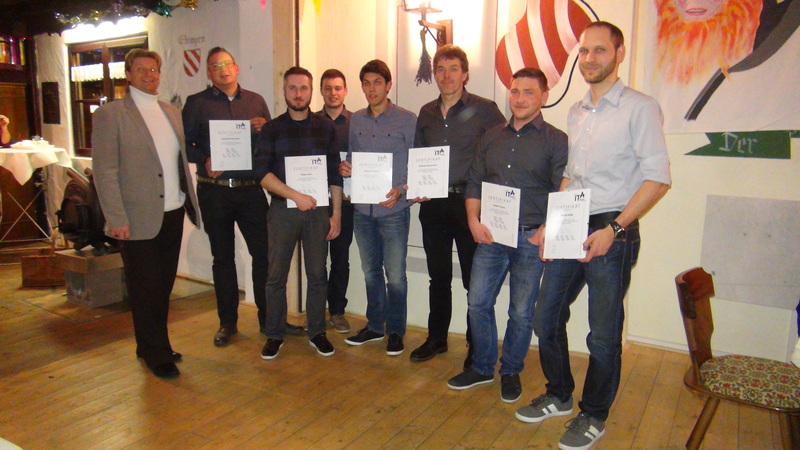 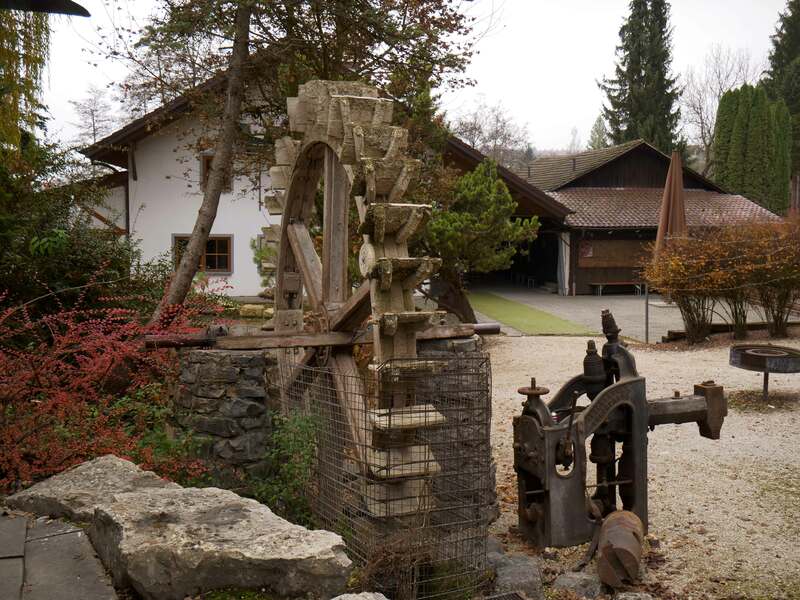 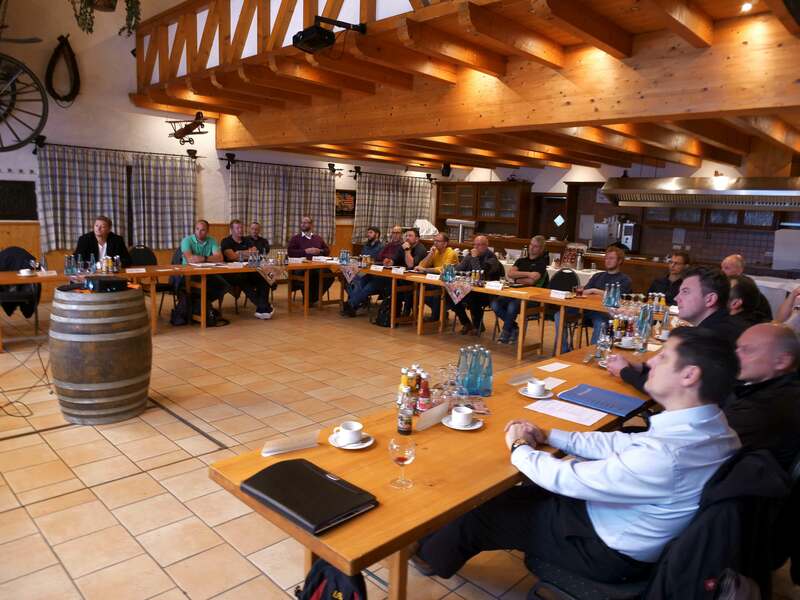 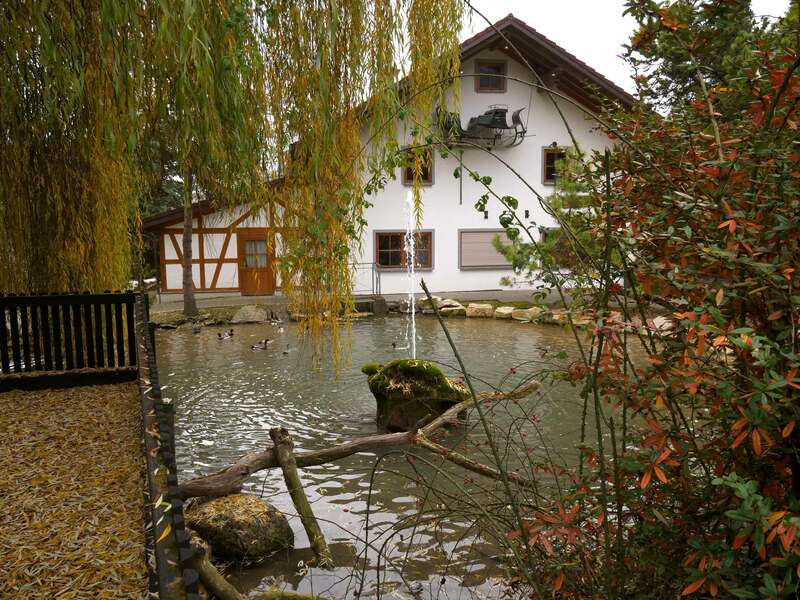 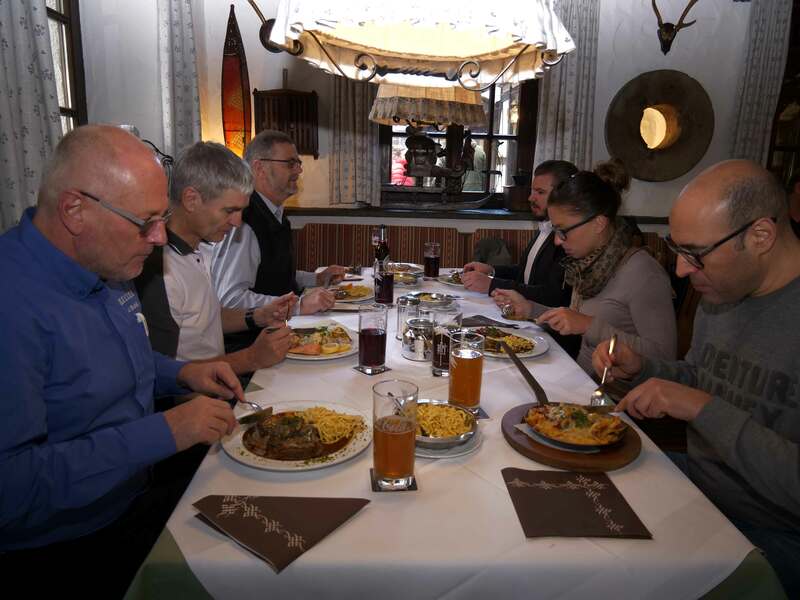 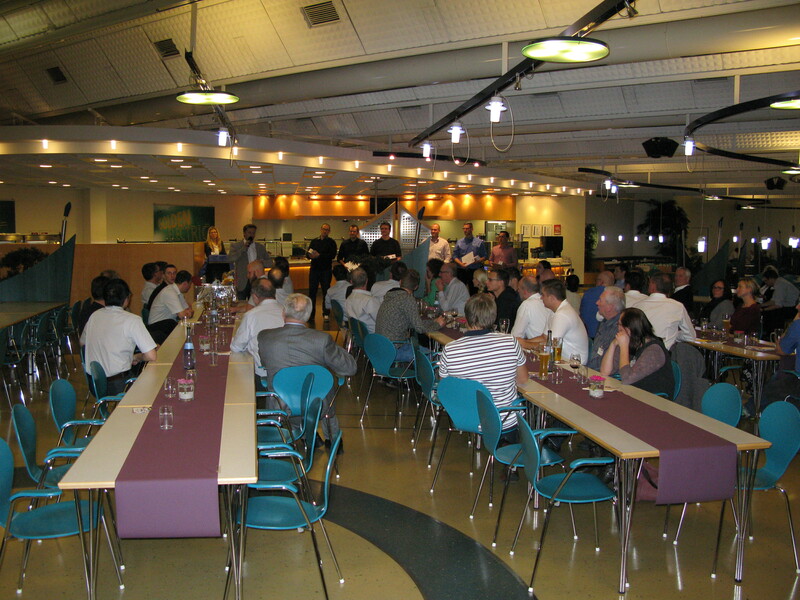 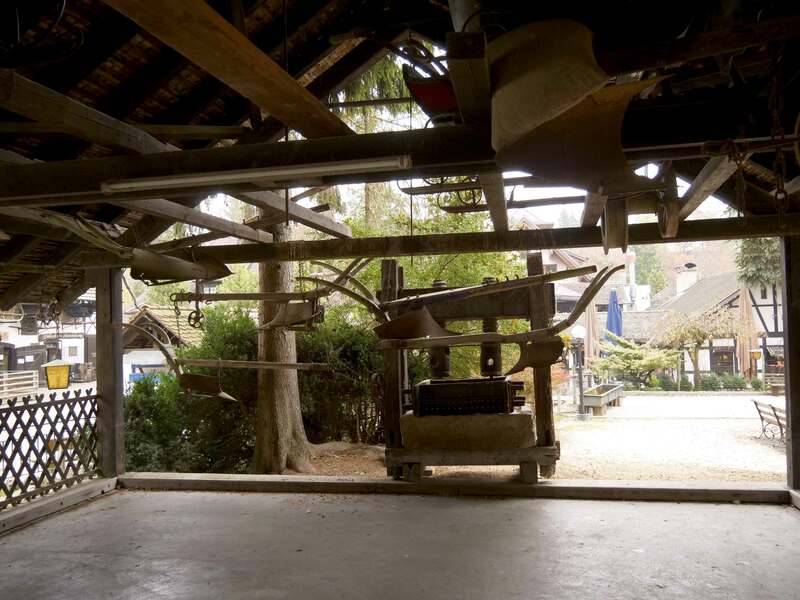 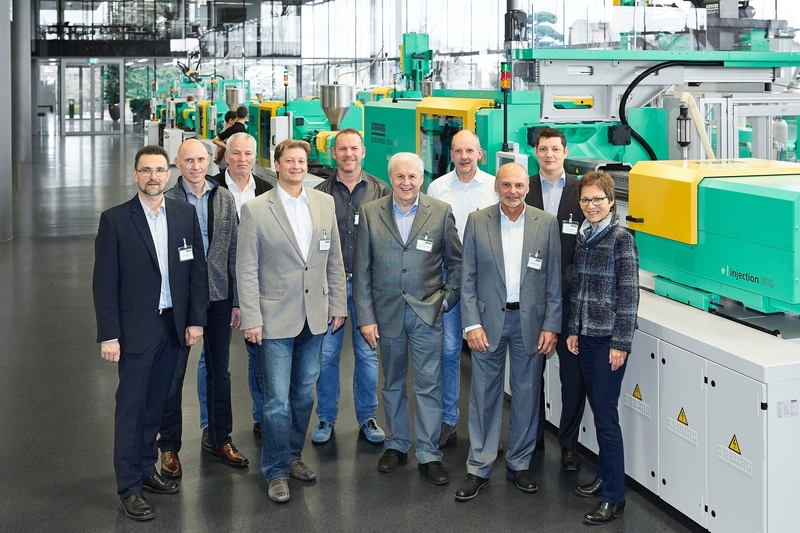 The year’s meeting was held by the company Arburg in Lossburg. 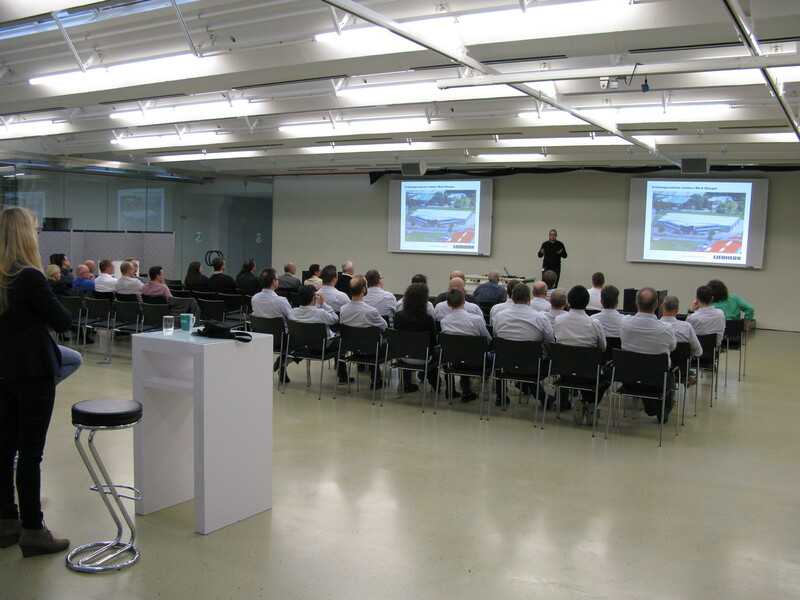 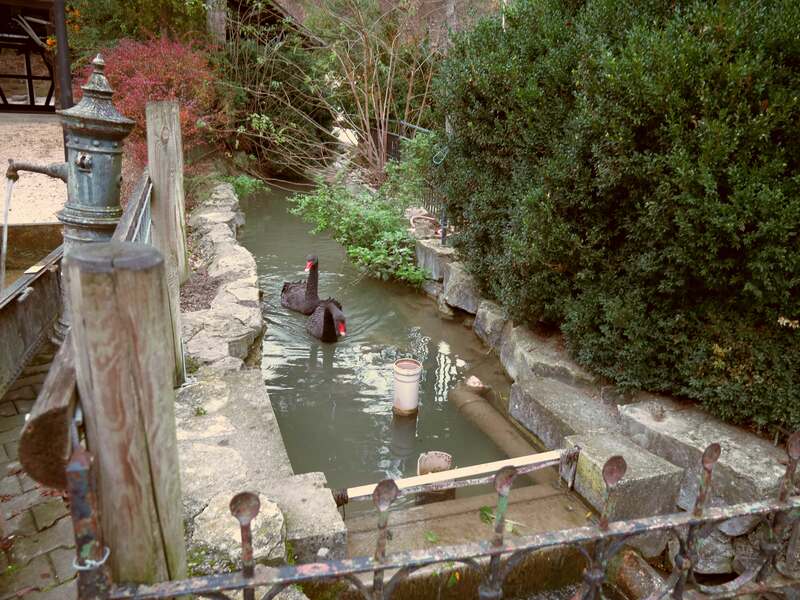 Horizons expanded through the mutual exchange of ideas and methods. 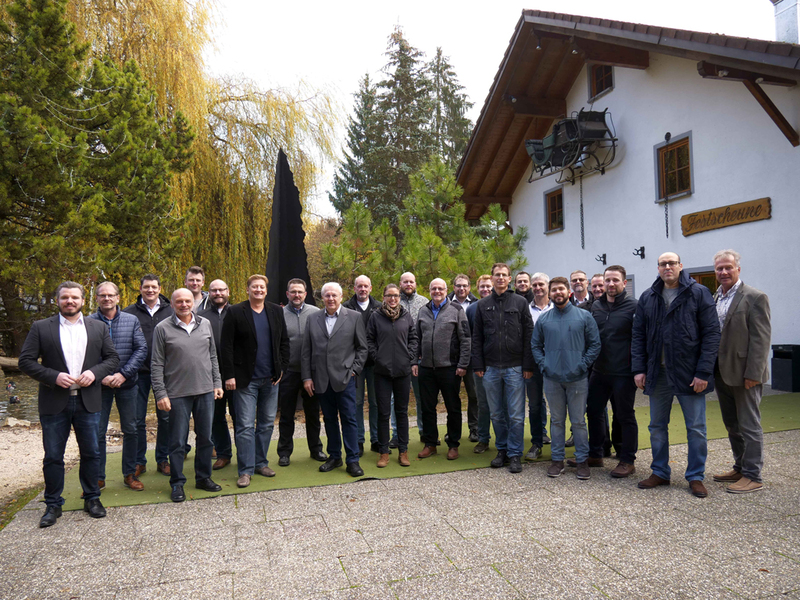 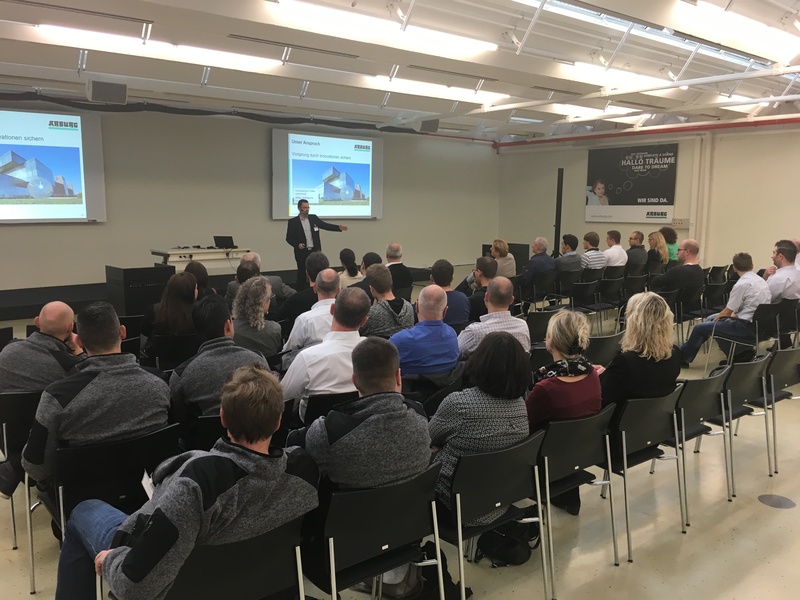 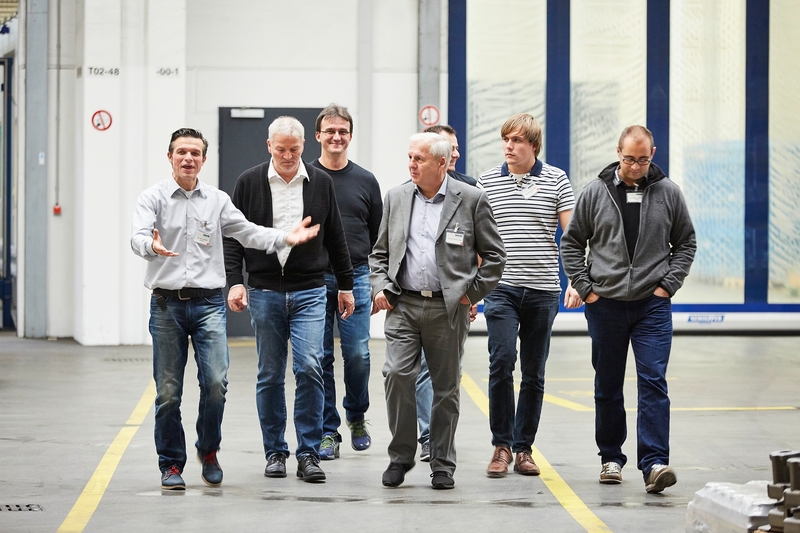 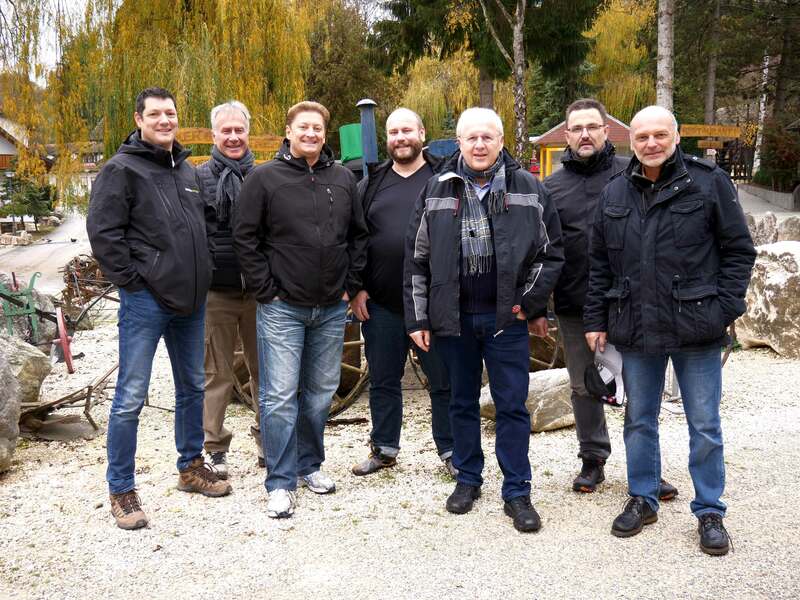 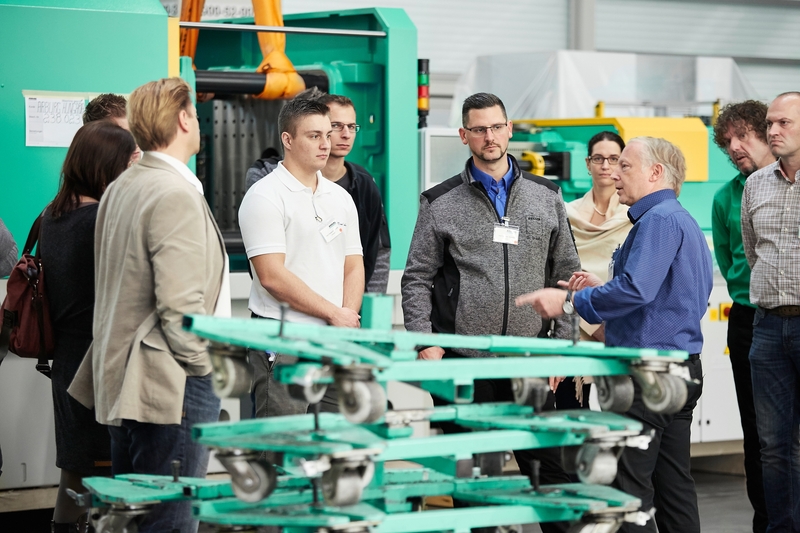 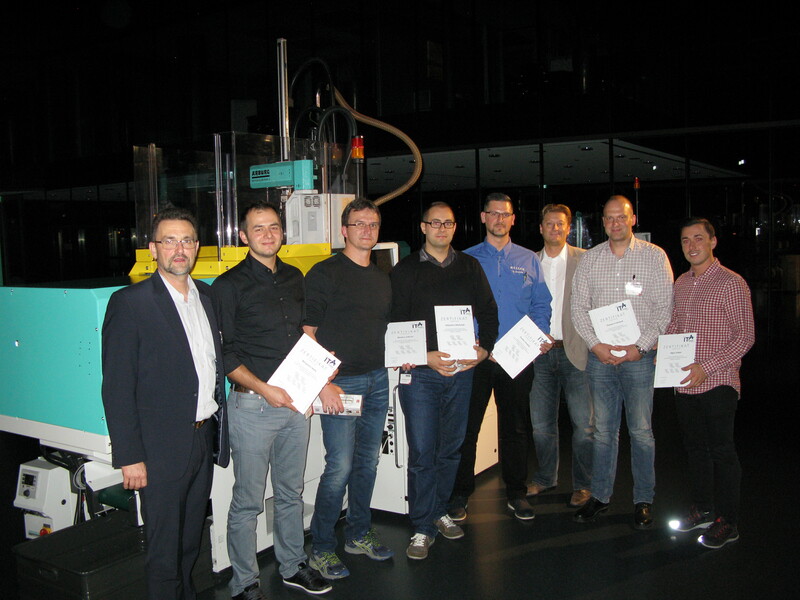 The yearly meeting 2016 was hosted by Liebherr in Ehingen. 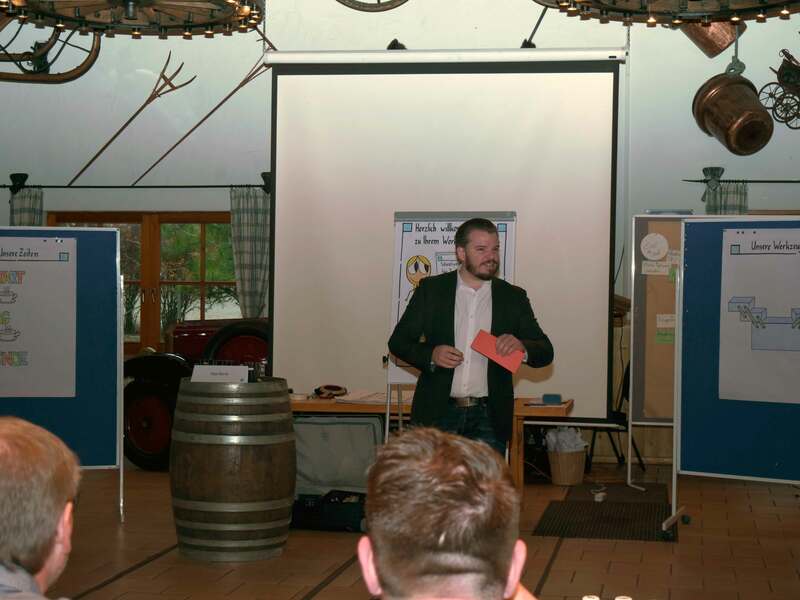 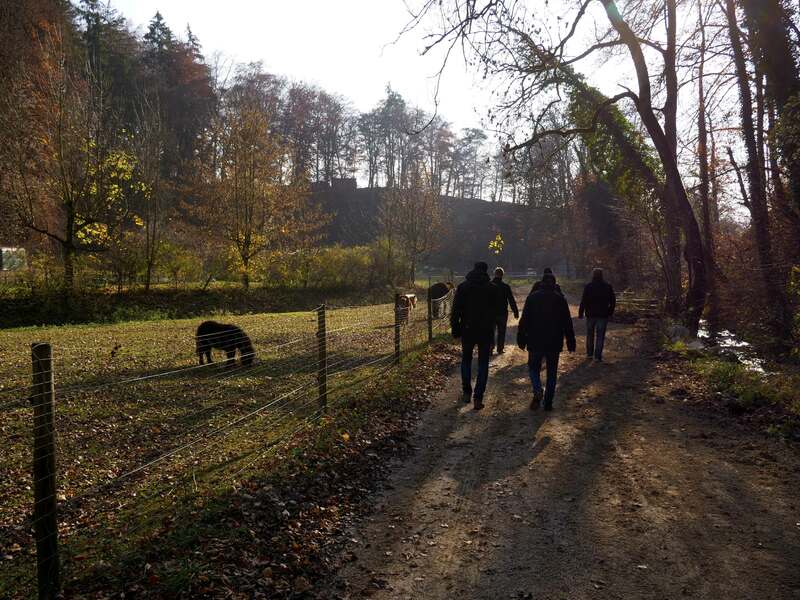 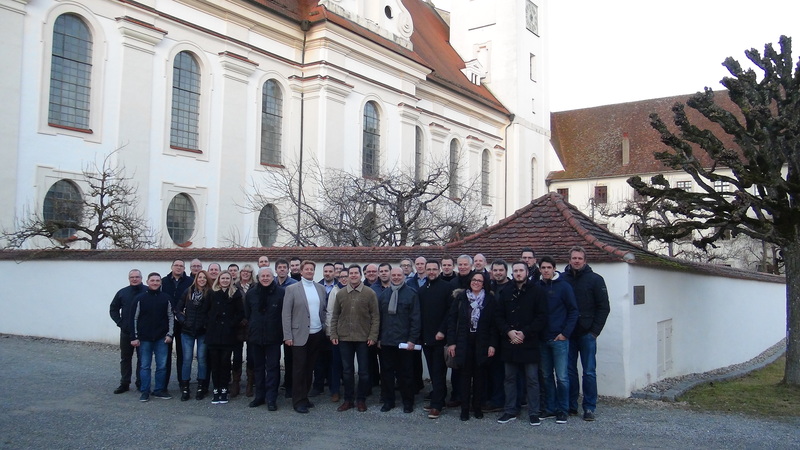 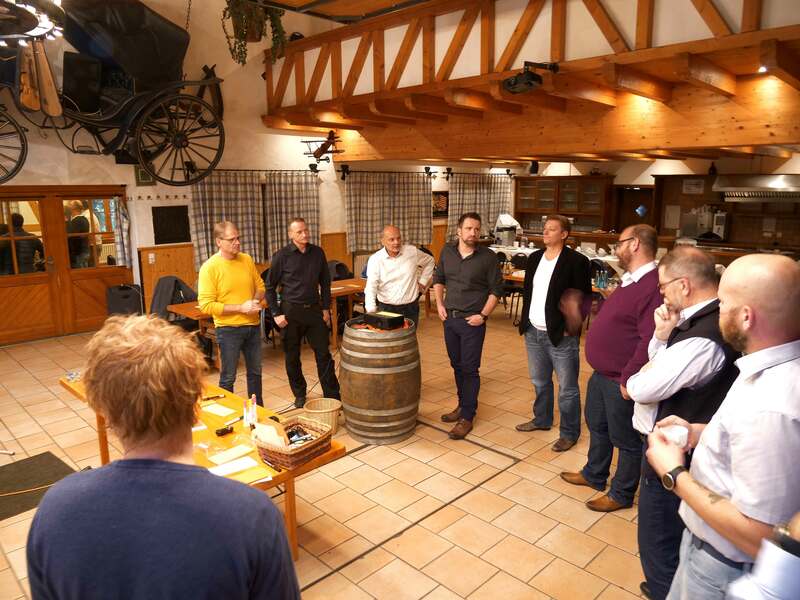 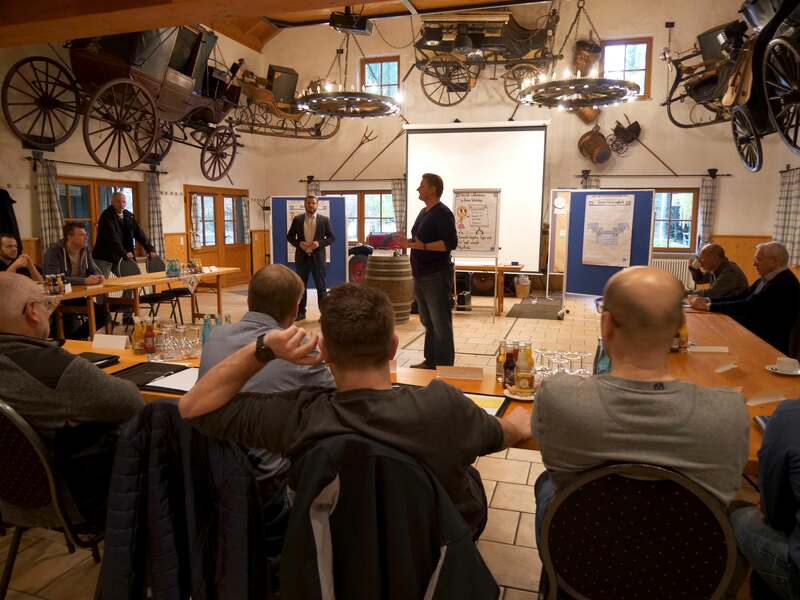 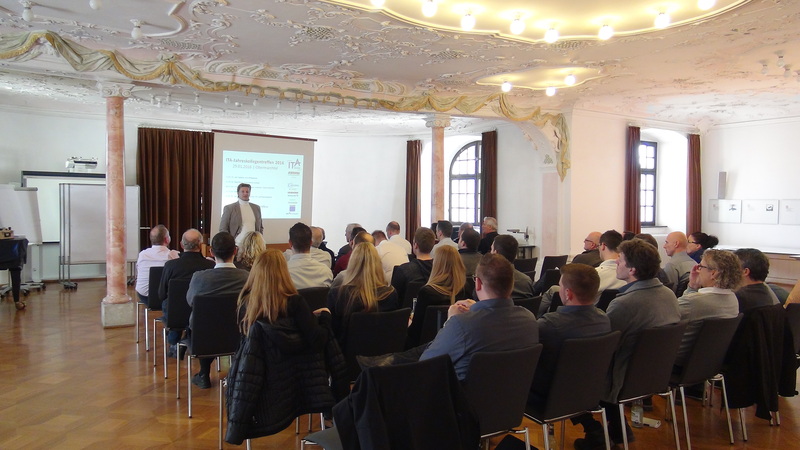 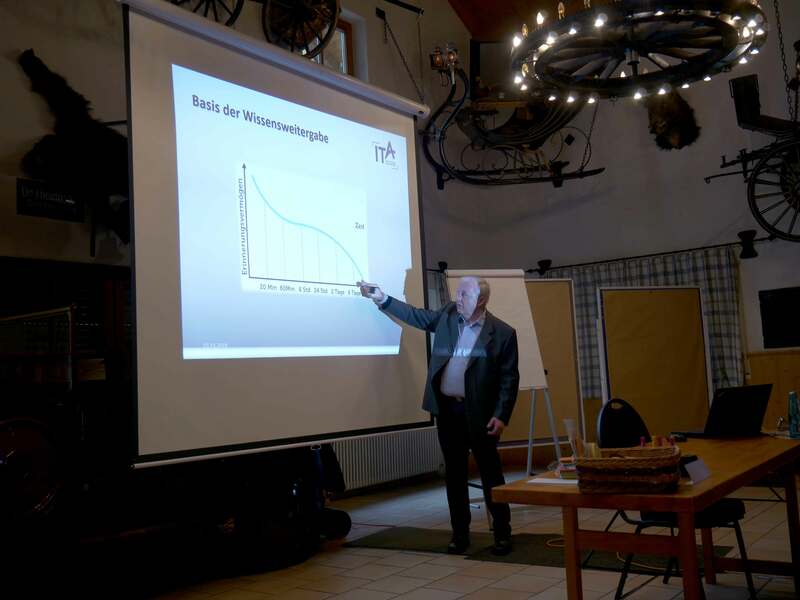 The head of the training center and “Chairman” of the ITA, Sascha Brenner, welcomed participants to a professional and communicative day-program in a historical setting on January 29, 2016.